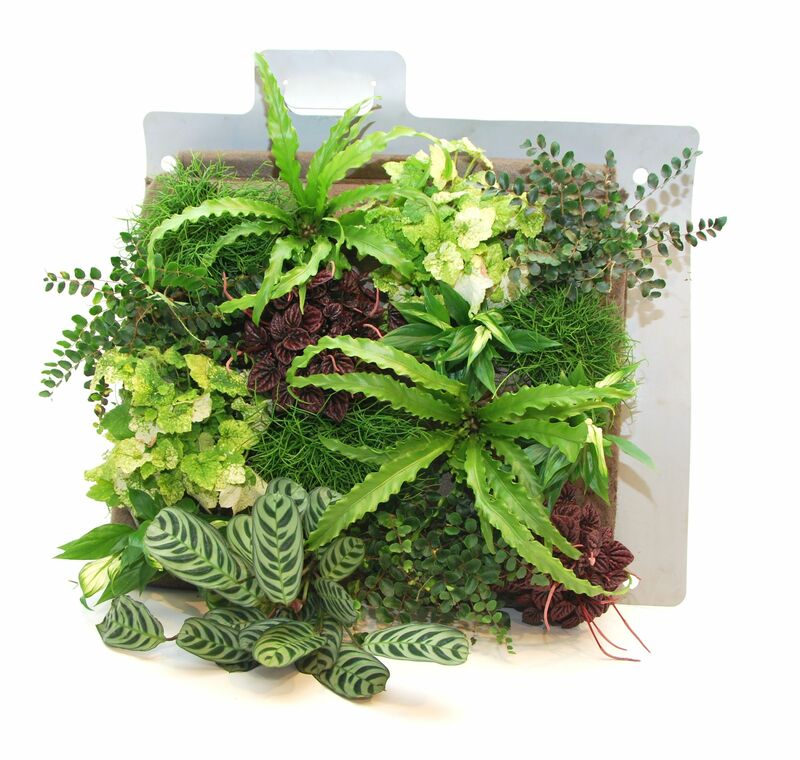 The Sempergreen Flexipanel is a building block of the SemperGreenwall. 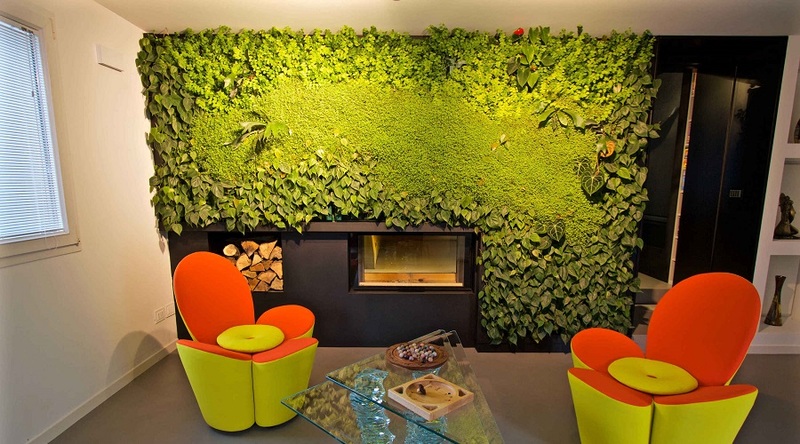 The Flexipanel is the most flexible system on the market for living walls. 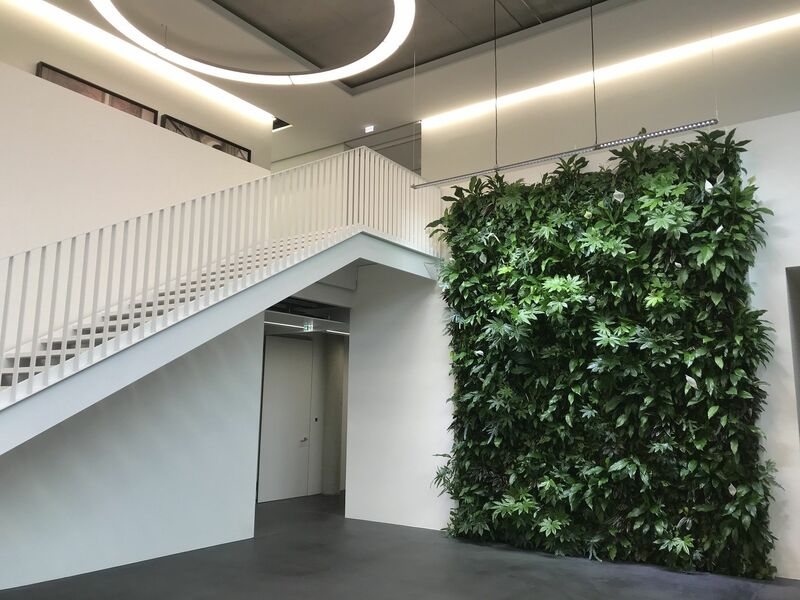 The panels pre-cultivated in our own nursery can easily be mounted in any indoor or outdoor wall or facade, and provide an instant green appearance. 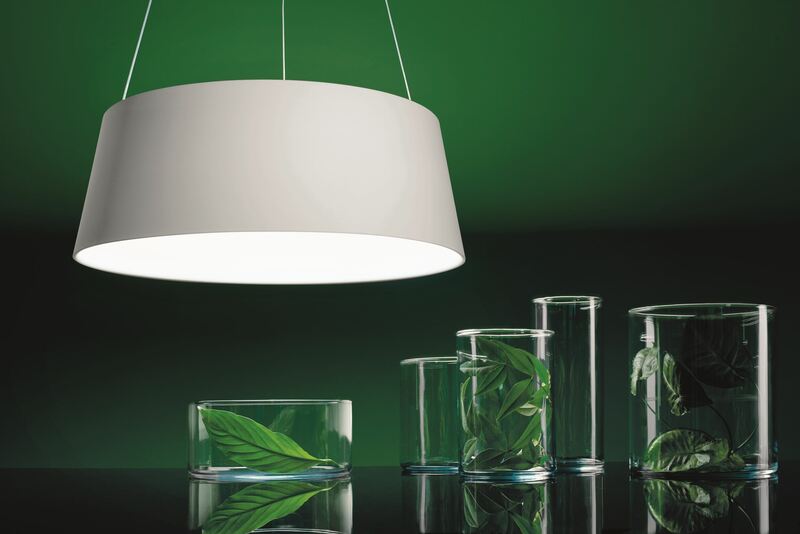 Thanks to the use of light materials, in combination with a special design, even curved surfaces are not a problem. Every situation is unique and each climate is different. That’s why Sempergreen has tested its plant assortment thoroughly to suit the situation of your wall, your climate and your wishes. Also specific patterns, designs and logos can be applied in our plant schemes. The Flexipanels measure 62 x 52 cm (width x height) and are carefully grown in our own nursery. On delivery, the panels boast at least 90% coverage. Each Flexipanel has a channel at the top for a drip hose which is used for delivering water and nutrients to the plants. A web-based irrigation system in combination with a maintenance contract (with one of our local partners) ensures you always have a green appeal.